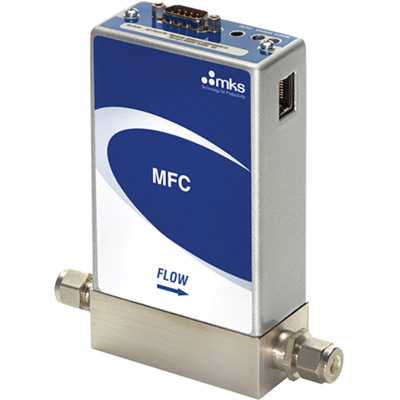 A wide range of general purpose Mass Flow Controllers / Meters, elastomer and metal sealed, with flow rates up to 250 slm. 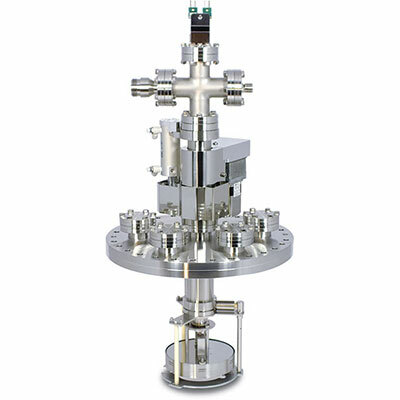 Highly accurate, gas independent manometers offer a robust design and fast response. 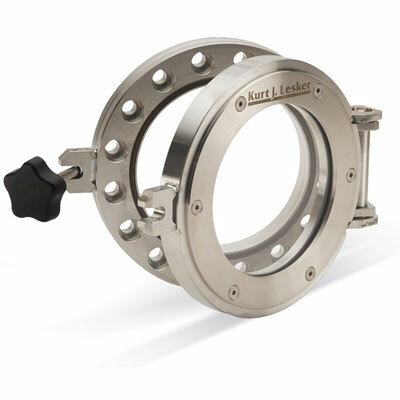 Enable quick and convenient access into vacuum vessels, such as process chambers and load locks. 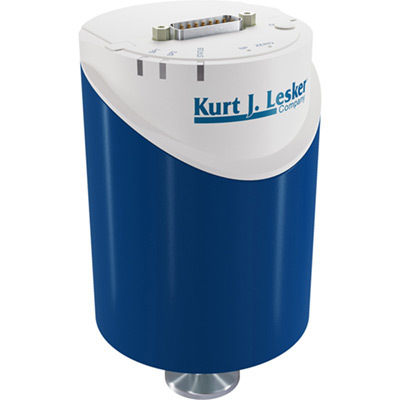 The Kurt J. Lesker Company offers a variety of stand-alone system components to upgrade your system, facilitate build-your-own systems, and/or replace components on existing vacuum systems. They include, but are not limited to: deposition sources and power supplies, load locks, entry doors, substrate handling and distribution components, and substrate heating components. Contact international@lesker.com or call +1 412 387 9200 for more options.